Junglee, which stars Vidyut Jammwal and a herd of elephants, left me with the same feeling I had after I’d watched Blue, the Akshay Kumar ‘shark movie’ that was shot in the Bahamas: I was more interested in observing the creatures than tracking what the human characters were up to.The elephants in Junglee are majestic, sensitive, and sharp. Which is more than one can say about the humans in the film. Frankly the animals deserved better, and so did we. I’m going with two out of five for Junglee. Let me be clear – I didn’t go in looking for complexity. Junglee could’ve played like a fun action adventure. One of my fondest childhood memories is watching Haathi Mere Saathi which had Rajesh Khanna cavorting with four elephants. I don’t remember what the film was about but I remember the delight I felt when I saw it. I was really hoping that Junglee would recreate some of that magic. Since then, the elephants have gotten more impressive. The rest, not so much. I’m going with two stars. Hollywood director Chuck Russell is a biggie in the West. He is known as an astute maker. Perhaps, his sensibilities didn’t work in the Bollywood set-up. 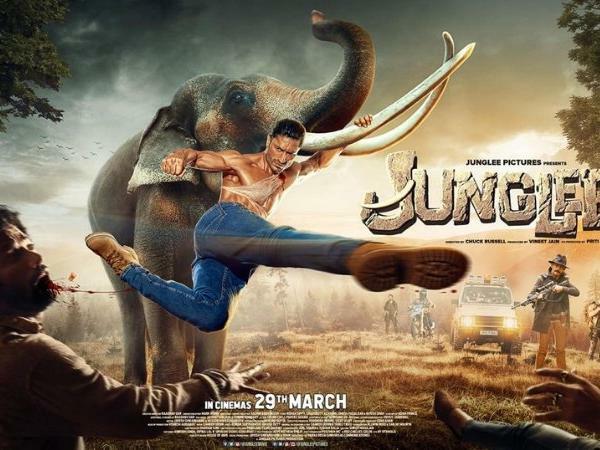 How else can one explain this film, which has such a fantastic premise, but borders on the ridiculous at times!Verdict: Watch Junglee for Vidyut and Vidyut alone. All said and done, Junglee doesn’t offer anything drastically new. It’s slick and stylish but unfortunately pales when it comes to the narration. Could be a timepass television watch but definitely unbearable to sit throughout for even 115 minutes in the theatre. A golden opportunity lost!Two Stars with a sigh! The film’s highlight, other than its fight against poachers who kill elephants for tusks, is Vidyut Jammwal’s brilliance as one of our finest action heroes. His action is absolutely flawless and perhaps the best in the business. The jaw-dropping, lethal action scenes he portrays on screen and his mastery in martial arts puts him at par with the finest action heroes across the globe. Watch Junglee for its spellbinding action, cute elephants and gorgeous jungles. Such an adventurous and brave attempt is rare in Hindi cinema. 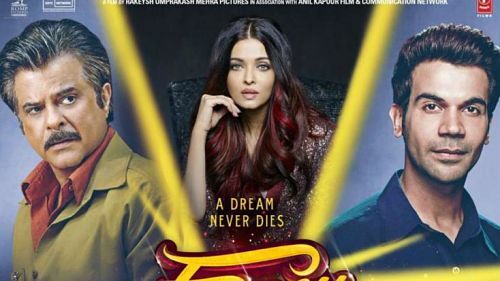 Rohan Sippy, Charudutt Acharya, Umesh Padalkar and Ritesh Shah’s story is poor and dated. The only plus is that it educates audiences about the horrors of poaching and wildlife conservation. But audiences also need entertainment along with enlightenment and that’s where this film falters. On the whole, JUNGLEE is a clichéd revenge drama and reminiscent of the 80s and 90s action fare. The use of elephants might attract a section of audiences but in the long run, it’s bound to suffer at the ticket windows.